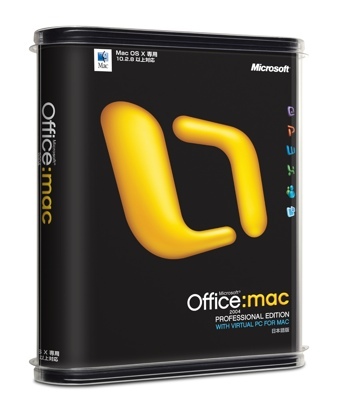 Today Microsoft announced Mac Office 2008 will not release until ... well .. umm .. 2008. I know a lot of Mac users are on a Jihad against Microsoft. I'm not their biggest fan myself but I use Word. I have to. My entire industry works on it. I've played with NeoOffice a bit but seem to run into problems when working in the "track changes" which I frequently do. All this being said the delay doesn't bother me so much. I'm not even sure if I'll upgrade. The whole new file system seems to me like more trouble than it is worth. The one thought I'm left with is if MICROSOFT thinks it is not ready for release ... it must be really ugly.